What are Risperidone and Paliperidone? Risperidone and paliperidone are powerful second-generation antipsychotics approved for the treatment of schizophrenia in adults and adolescents. Risperidone is also approved to treat bipolar disorder in adults and adolescents, and autism spectrum disorders in children and adolescents. Paliperidone is also approved to treat schizoaffective disorder. These drugs are also used “off label” for attention deficit hyperactivity disorder (ADHD), anxiety, sleep difficulties and depression. risperidone was first approved by the Food and Drug Administration (FDA) to treat schizophrenia in 1993, and paliperidone in 2006. The FDA later expanded their approved uses. Paliperidone is actually a metabolite of risperidone. The liver breaks down Risperidone into its active chemical ingredients, which are called metabolites. paliperidone is the most important metabolite of risperidone. It essentially has the same physiological effect as risperidone but is metabolized by the body differently. These drugs are known as “atypical” antipsychotics because they target serotonin in addition to dopamine, which may be why they are more effective than traditional antipsychotics at reducing symptoms. 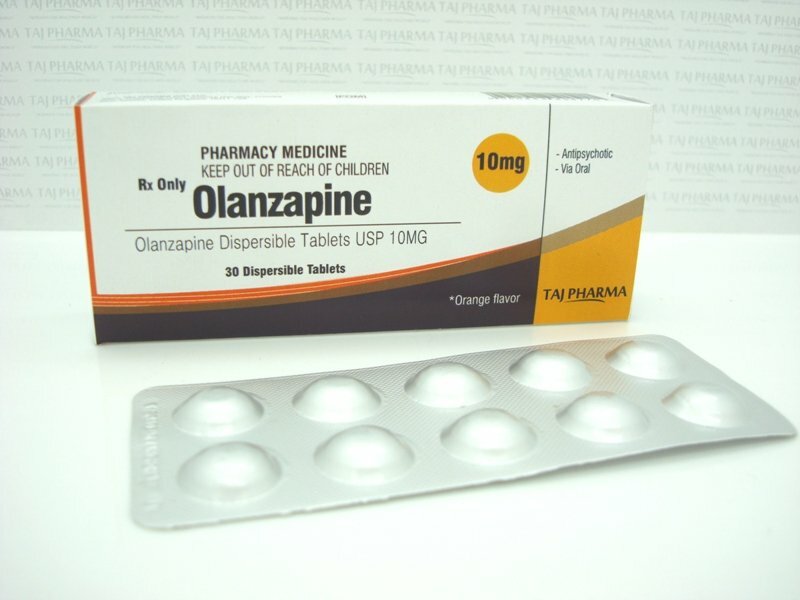 Other atypical antipsychotics include aripiprazole, olanzapine and quetiapine fumarate. Risperidone comes as a tablet or liquid. It also comes in injectable form, sold as Risperidone Consta. Paliperidone comes in extended-release tablets. Paliperidone Sustenna is a once-a-month injection that was approved in 2009. These drugs are meant to work on their own, but may be combined with other medications like lithium or an antidepressant in the treatment of depression and bipolar disorder. 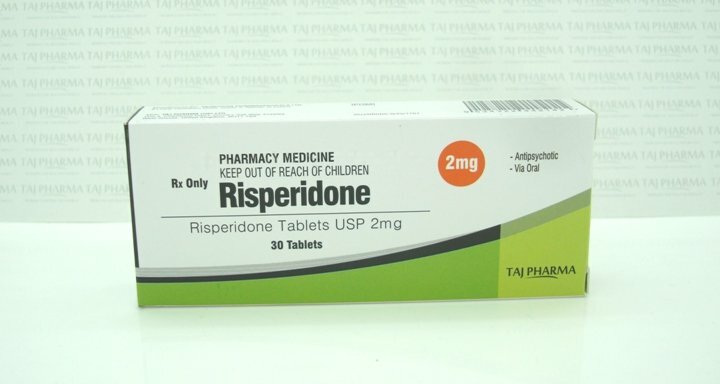 Doctors regularly prescribe Risperidone to children with ADHD a condition related to excessive motor activity, inattention and impulsive behavior. These prescriptions are considered off-label. Off-label refers to medication use not approved by the FDA, but there is no law against doctors prescribing a drug for off-label use. According to a 2012 study published in the Archives of General Psychiatry, doctors prescribed the drugs to 70 percent of the children compared to 50 percent of adults. More than 3.5 million children diagnosed with ADHD take Risperidone and similar drugs despite increasing reports of serious side effects and little clinical evidence these medications offer successful treatment for the disorder. Some experts also question if ADHD is over-diagnosed and misdiagnosed. A 2010 Michigan State University study showed that as many as 1 million children may be misdiagnosed with ADHD simply because they are the youngest members in their class at school. Powerful second-generation antipsychotics approved for the treatment of schizophrenia – Taj Dearob Pharma | Risperidone and paliperidone are powerful second-generation antipsychotics approved for the treatment of schizophrenia in adults and adolescents. Risperidone is also approved to treat bipolar disorder in adults and adolescents, and autism spectrum disorders in children and adolescents. Paliperidone is also approved to treat schizoaffective disorder.